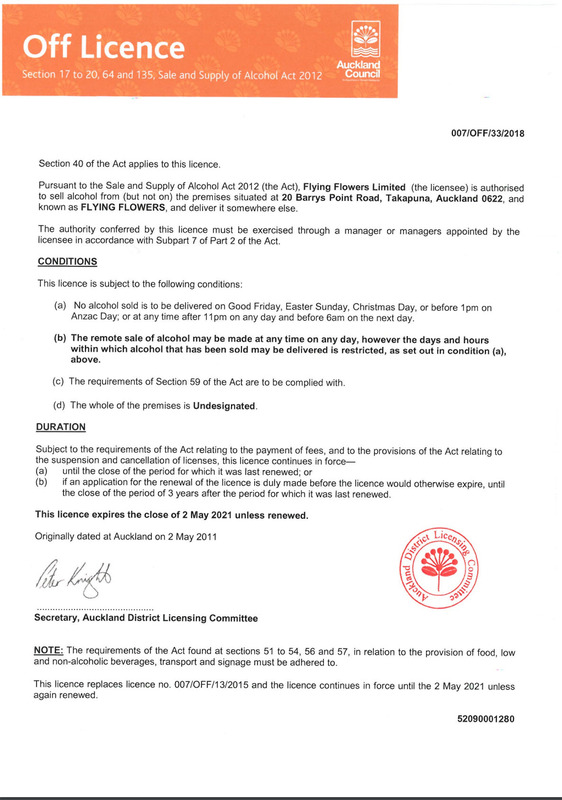 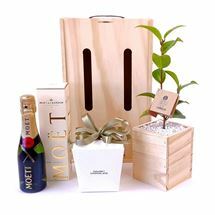 The beautiful trees can be sent with fine New Zealand wines, pamper treats and gourmet food. 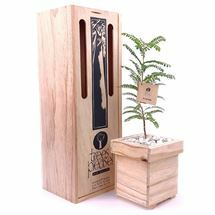 Give a living tree, the gift of life! 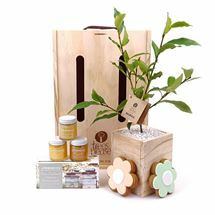 Let us provide a unique, and sustainable eco-friendly gift solution for you. 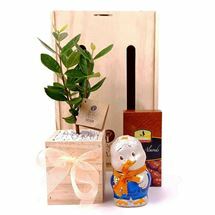 These special tree gifts are perfect for any occasion - birthdays, get well soon, anniversaries, bereavements and welcoming the new baby. 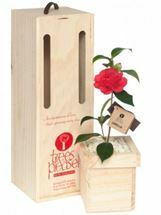 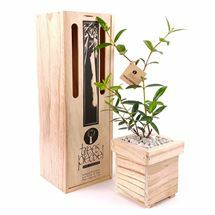 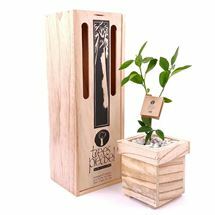 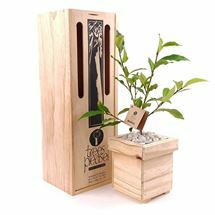 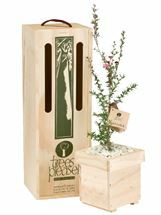 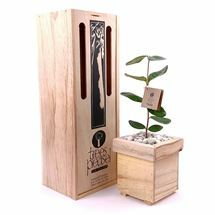 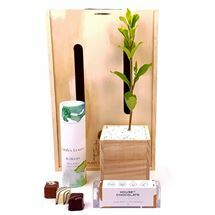 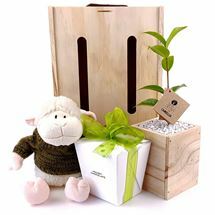 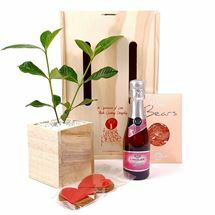 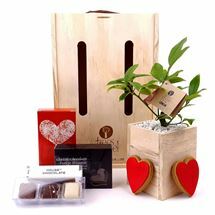 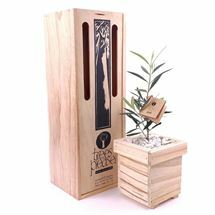 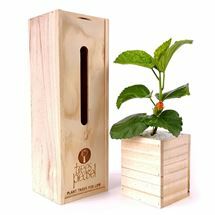 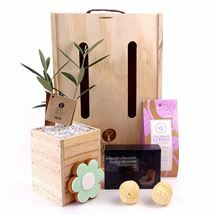 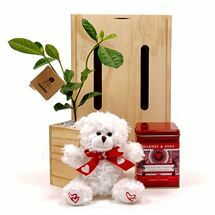 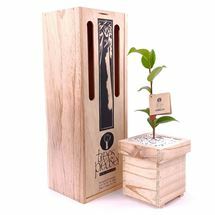 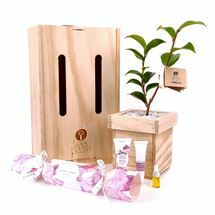 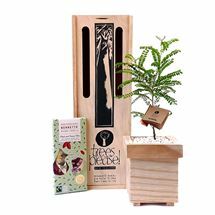 Presented and sent in stylish custom-designed sustainable pine wooden crates, living tree gifts are available in a range of native, fruiting or flowering varieties. 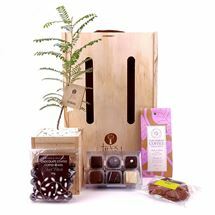 The tree gift can be delivered same day Auckland and next day delivery New Zealand. 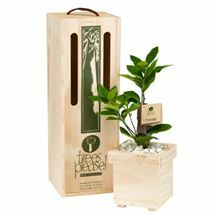 Our plants and trees are a wonderful Corporate gift that will be a lasting reminder to them of your company and says “We care about our environment and our future ".We can even have your company logo printed on the boxes. 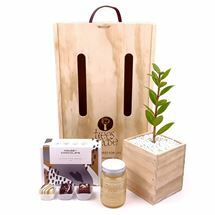 Free delivery nationwide.